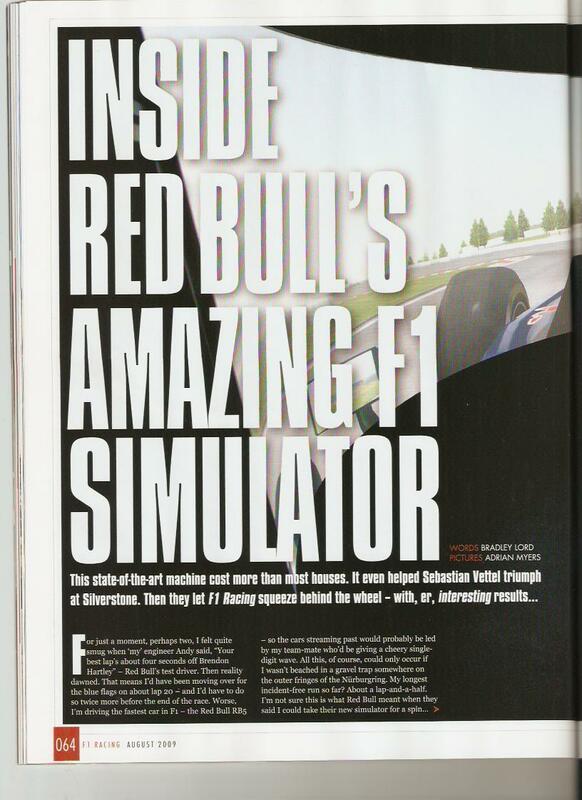 RSC user & VirtualR reader Fooatari has spotted a very interesting article on Red Bull’s Formula One simulator in the recent issue of F1 Racing magazine, sharing it with us for everybody to read. 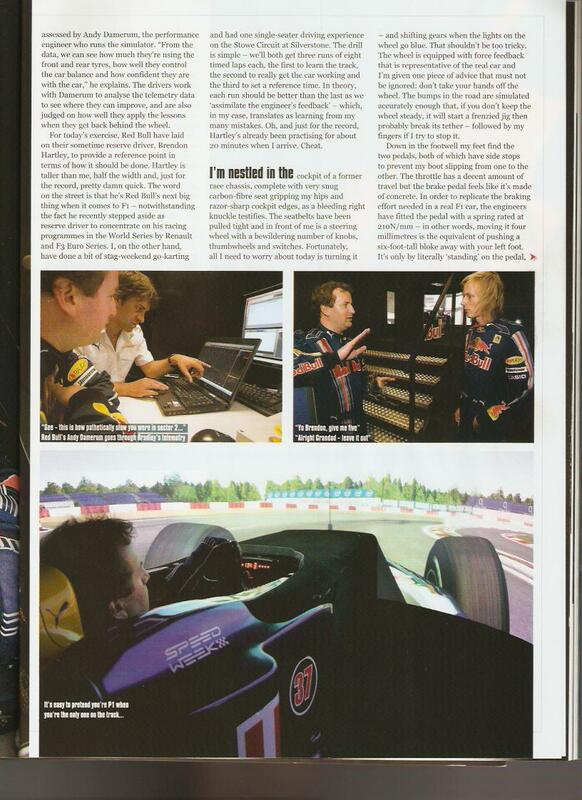 The story tells Bradley Lord’s experience in Red Bull’s rFactor Pro-powered simulator that is used for driver training. 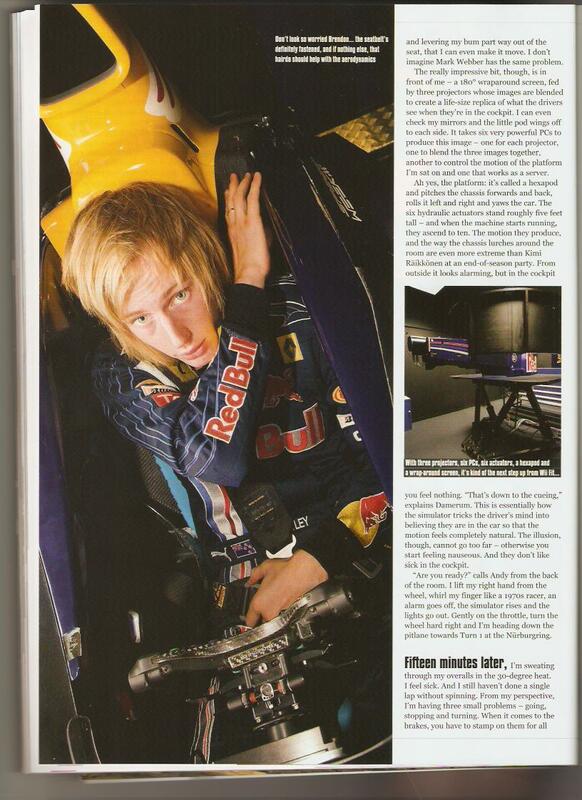 The simulator has impressive references, helping Red Bulls young development drivers improve their skills. Sebastian Vettel used it to practice for the British GP, scoring an impressive win at Silverstone afterwards. The article is a very interesting read for sim racers, giving us an idea how it feels driving an truly high-tech simulator – From the extremely stiff brakes to the car’s very nervous behaviour under braking, turning and accelerating. yeah definitely stock isi track…funny the article writer mentions the real simulated bumps when the ISI track is not realistic at all…i bet there are some good sim racers that could do way better times considering he ended up only 2 seconds off the best time. 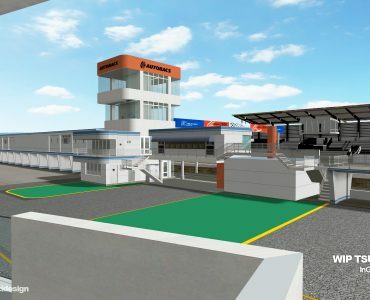 I pointed this article out to readers of RSC about 2 weeks ago in an iRacing thread. Was a decent read. Odd to think they’re using stock isi tracks. Supposedly, F1 teams receive track data that’s accurate down to grip level, but i believe that’s for the engineers simulation for setup, not for driving. That’s one heck of a sim rig. this was the august edition i think? I was very impressed. 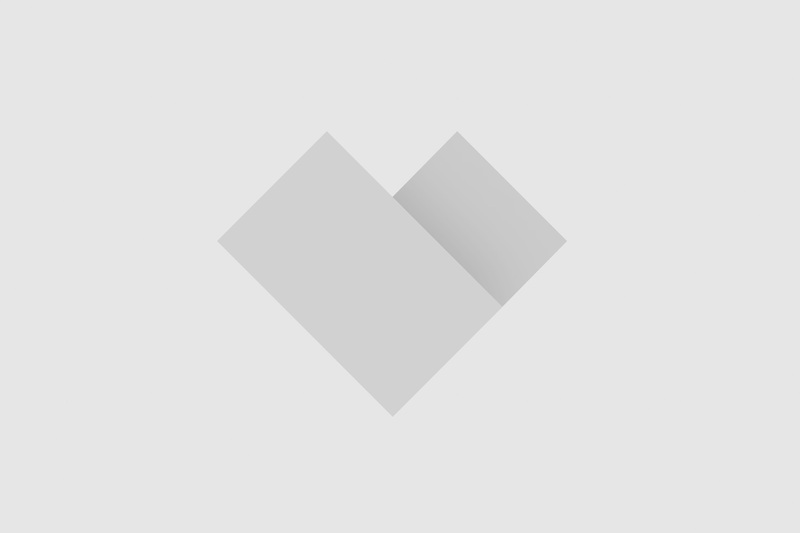 Don’t forget that the graphics engine is somewhat detached from the physics engine etc. They may very well be pulling actual surface contact data from elsewhere. 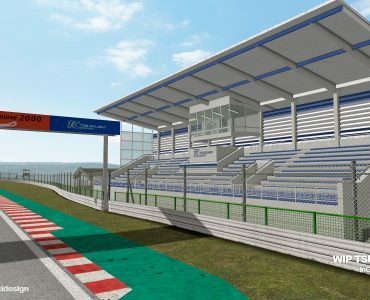 It is only the graphics engine, and the track layout that comes from rFactor. The physics and track data are taken from a McLaren physics engine which Red Bull has access to. That’s odd because the creator of the videos said it was in the comments. I can assure you that it is not. Simracer64 is right. that’s not rfactor pro. It’s rfactor like the one we use. the difference is that they have their own physics datas. and all that sorrounding stuff like projectors hexapod platform and 180° screen and the cockpit. 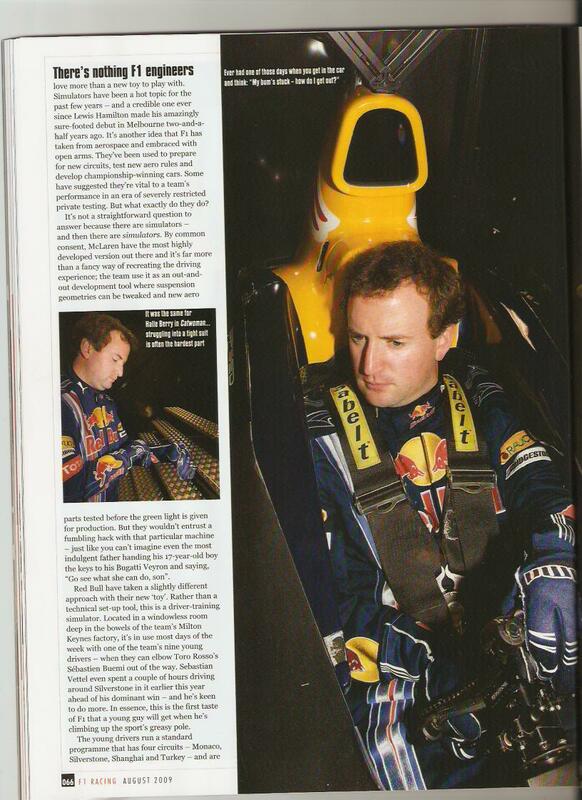 they built everything in red bull racing apart from the hexapod which is the only thing they bought. Your saying it is just rFactor with some sort of DirectX overlay plugin to add those HUD elements? I’m saying it’s not rFactor Pro, if your on about the overlay showing the wheel movement that was done by the tv company and is not an in game overlay. This it the Raison d’être of rFactor pro, to interface with real systems. Other articles on the rF pro site describe seamlessly blended projectors and everything else about the program. 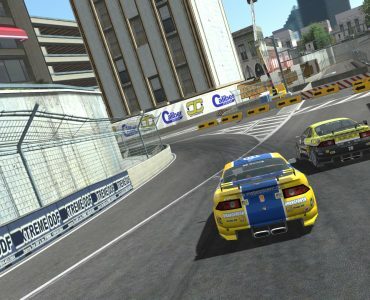 Grab rFactor For Less Than Five Euros! 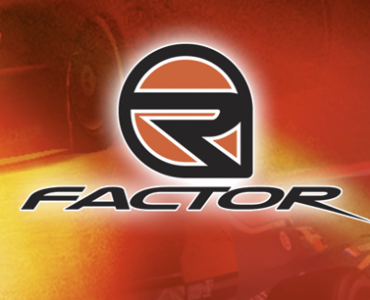 rFactor Turns 10 Years Old!